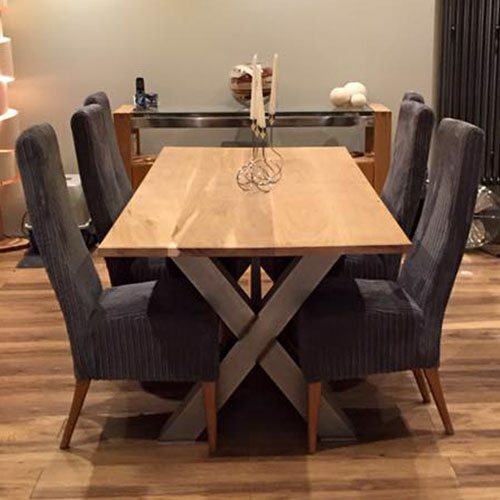 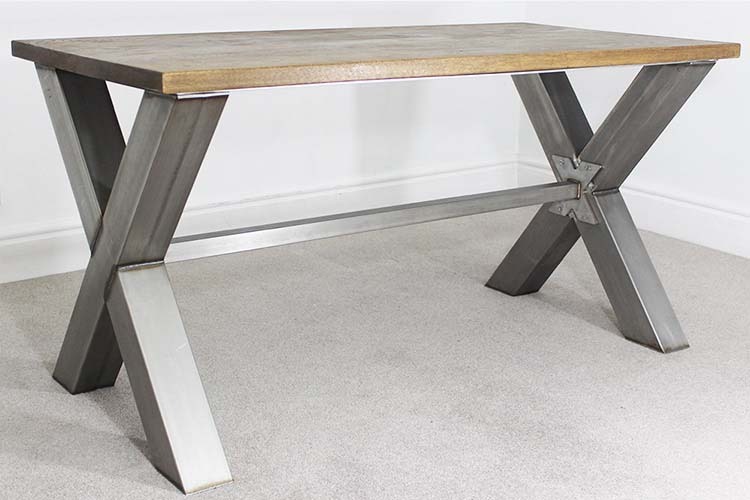 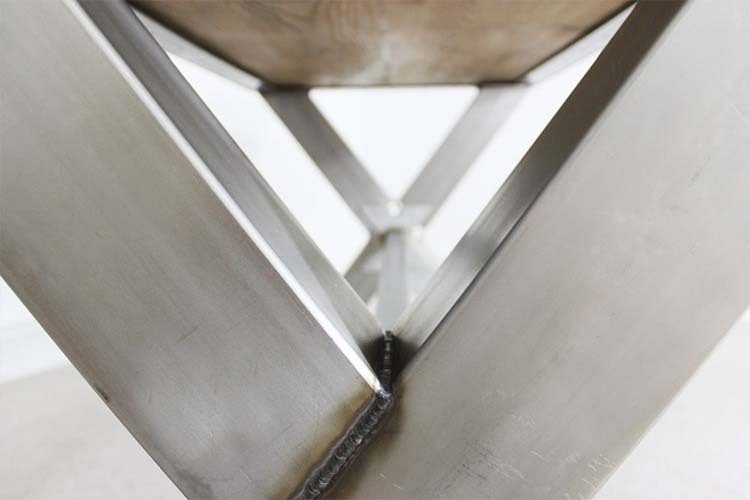 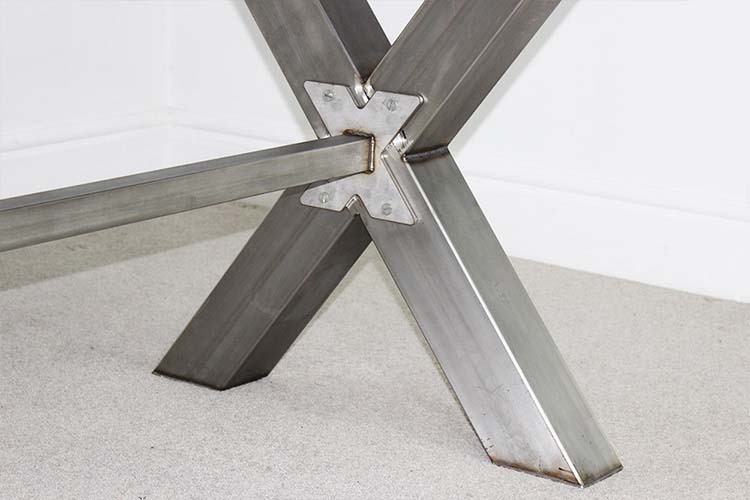 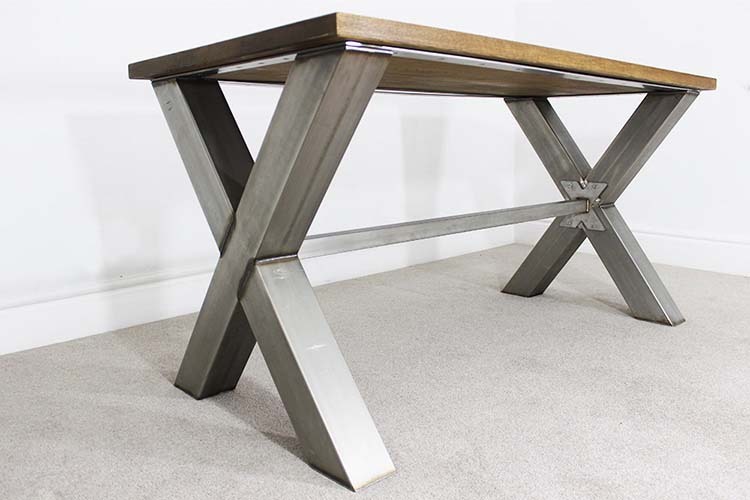 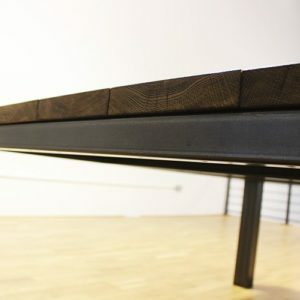 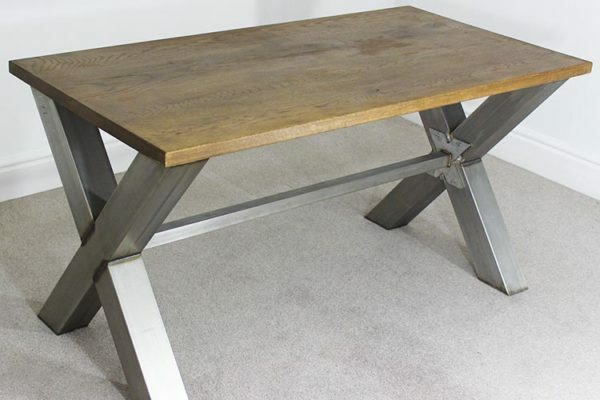 The X Frame Industrial Dining Table is a truly a remarkable design. 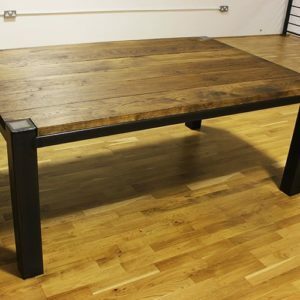 This piece of furniture is the perfect addition to add to any office unit or home, built with authentic and raw oak & steel materials that epitomise sophistication and class. 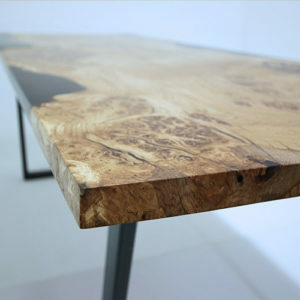 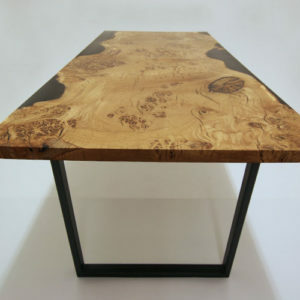 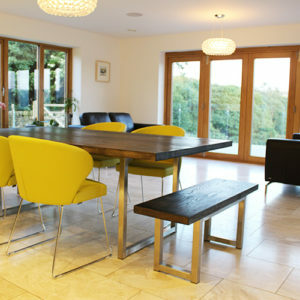 We at Russell Oak & Steel pride ourselves in using a quality 25mm thick piece of real solid oak. 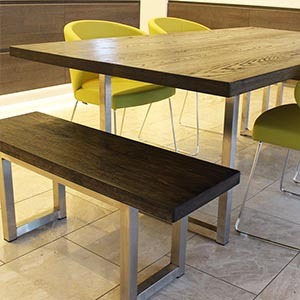 The product in the images shown has been finished with a Dark Oak dye and completed with multiple layers of matt lacquer treatment for protection against water spills etc.